The final race of the DTM weekend at Brands Hatch (GBR) saw Marco Wittmann (GER) finish fifth and Philipp Eng (AUT) claim seventh place as both drivers scored points for BMW M Motorsport. 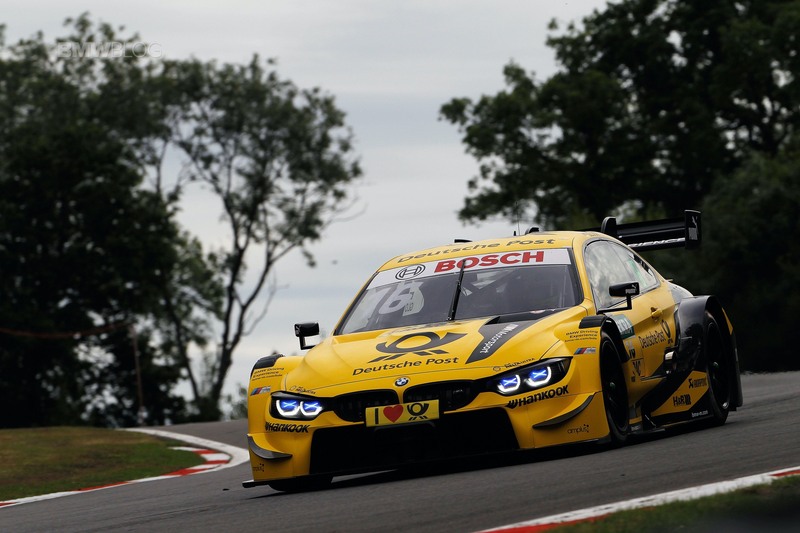 Wittmann had started the race from ninth in the BMW Driving Experience M4 DTM and used his good race pace to move up through the field. Eng started from tenth place and was also able to move up a few positions. 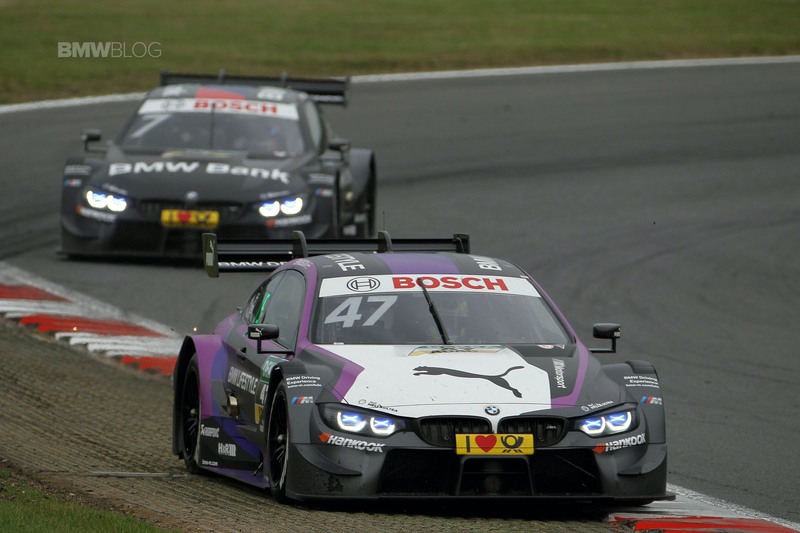 The BMW M4 GTS DTM Safety Car was called into action after an incident on the first lap. 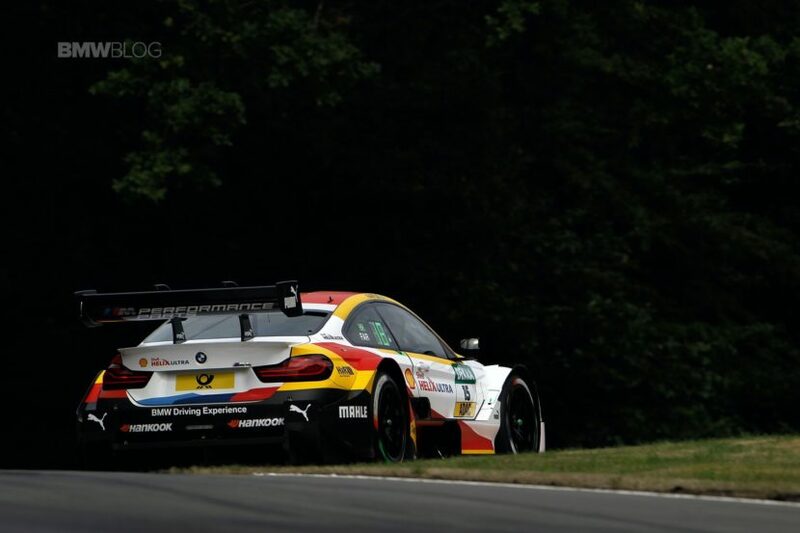 Victory in the second Brands Hatch race went to Paul Di Resta (GBR) in the Mercedes.